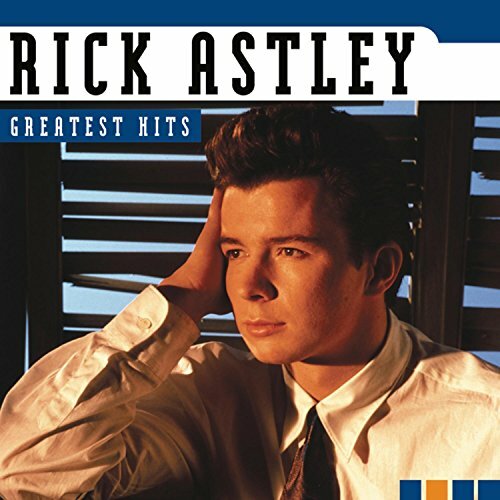 Download "Rick Astley - Cry for Help" for FREE!!! But when she leaves I'm not so sure. And when she goes I feel to blame. Why won't she say she needs me? I know she's not as strong as she seems. Why don't I see her cry for help? Why don't I feel her cry for help? trying to find sense of it all. of all the tears I'd had to waste. Why must we hide emotions? Why must we never break down adn cry? All that I need is to cry for help. Somebody please hear me cry for help. No need to feel ashamed. Release the pain. Cry for help. Cry for help is all I need. All I need is a cry for help. Why can't we ever break down and cry? I will be there when you cry for help. Why don't I hear her cry for help? All I cna do is cry for help. Is it so hard to cry for help? Cry for help is all I need. No need to feel ashamed. All I need is a cry for help. Come on and release the pain. Cry for help is all I need. Put your trust in me. All I need is a cry for help. My love is gonna set you free.